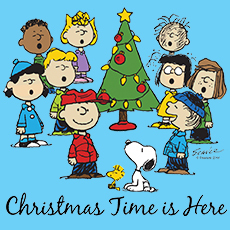 THE PERMIAN ORCHESTRA CHRISTMAS CONCERT Tuesday December 11th 7:00 PM Permian Auditorium Admission is FREE! 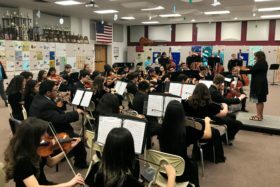 This concert is a MANDATORY Event for all orchestra students. Each student must wear their FORMAL CONCERT UNIFORM. Each student will stay for the remainder of the program. Group Pictures will be AFTER the Concert. Tickets for the 17th Annual SPOOKTACULAR CONCERT will start Monday October 8 at 4:30 PM. 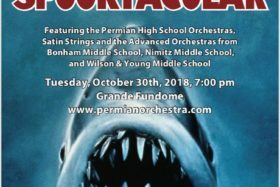 SENIORS only OCT 8th JUNIORS only OCT 9th SOPHOMORES only OCT 10th FRESHMEN and GENERAL PUBLIC Oct 11th All tickets are $15 ($5 for MS Orchestra Students) Tickets will only be sold afterschool in the Permian Orchestra Room. Hello Permian Orchestra Parents and Students! Welcome to the 2018-2019 school year! 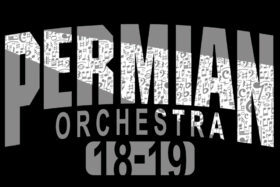 Click on the following links for the 1st day paperwork: PERMIAN ORCHESTRA Handbook 18-19 Required materials 2018 Charms Letter 2018 FEE SHEET AND AGREEMENT 2018 ECISD Travel Form Social Media and Texting Pledge Have an AMAZING Year PANTHERS! 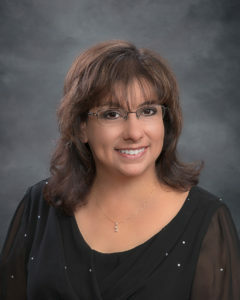 WELCOME MRS. SALLY POOL TO PERMIAN! 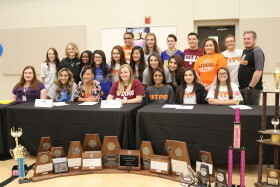 MOJO FINE ARTS SIGN 23!